Stay informed of the latest happenings at Chen Dance Center. Sign up today. 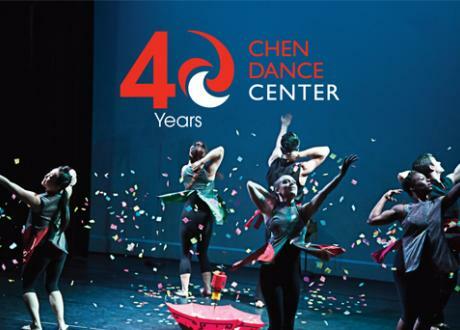 Be a part of the Chen Dance Center family!